Know of an offer we've missed? 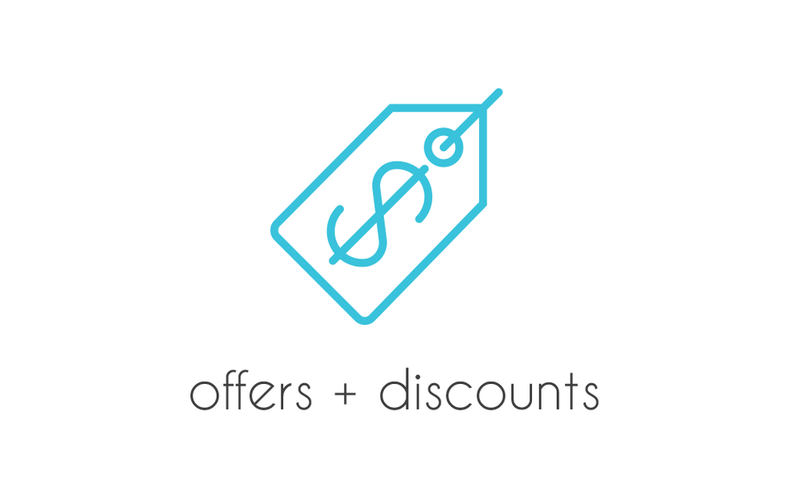 Want to share an offer for your business? Let us know and we'll get it posted! Thank you for the info - we'll get this on the calendar asap!